We have frequent special events at the Nature Centre. Check the Coming Events page for details. 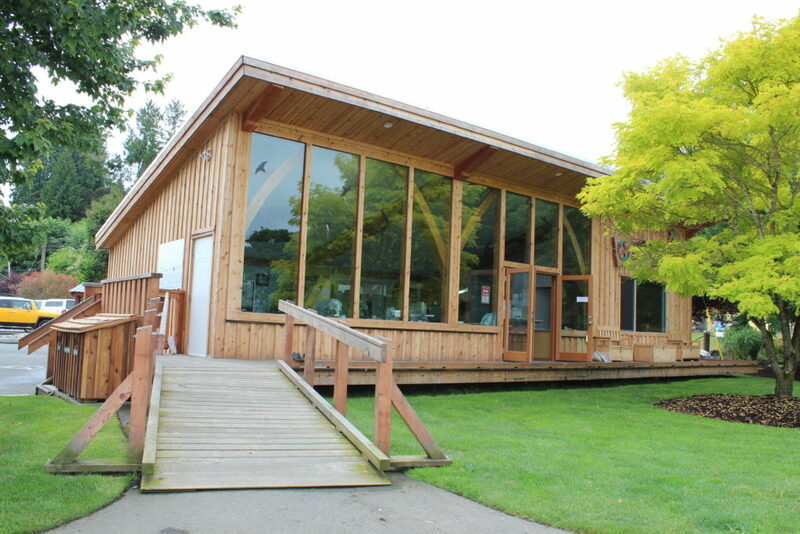 Host your next meeting, AGM, yoga class, or birthday party at the Nature Centre! For booking Use the contact form or telephone (250) 597-2288 to discuss your needs.